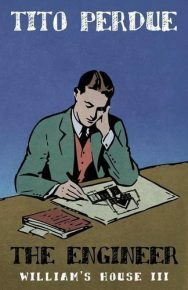 View basket “Prometheus and Atlas” has been added to your basket. 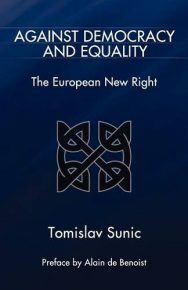 Along with his other published works, Tomislav Sunic is steadily turning his attention to a wide variety of topics affecting Europe’s cultural and political heritage, including such sacred and less sacred cows, as liberalism, the artistic legacy of the Third Reich, the religion of multiculturalism, the pathology of Communism, the works of Spengler and Schmitt, as well as the history of a failed multicultural entity known as Yugoslavia. 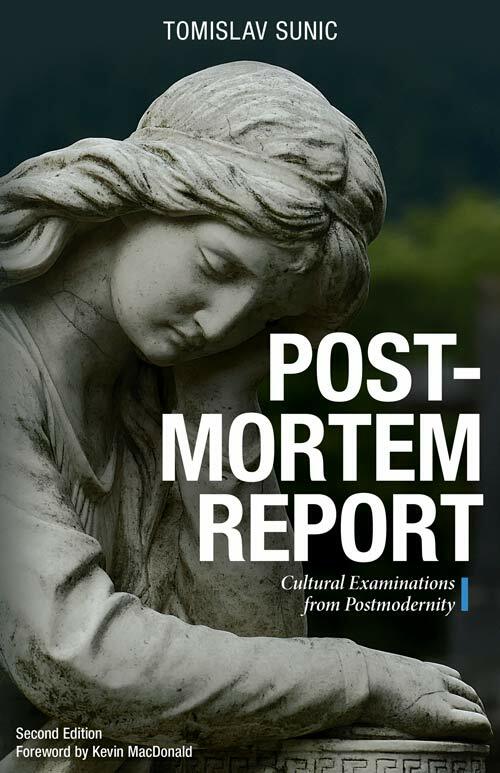 Postmortem Report invites us to reassess the European past, from Antiquity to Modernity, through the lenses of a cultural pessimist. 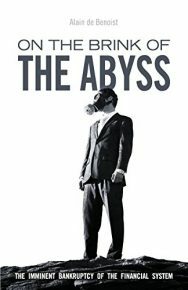 This collection of essays and translations will appeal to anyone who wishes for an honest, surgical approach to these topics, freed from the liberal academic agenda. 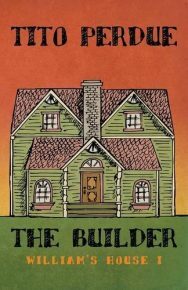 It is a vital addition to Sunic’s prose. Dr. Sunic has served as a professor of political science in the US, and as a Croatian diplomat. 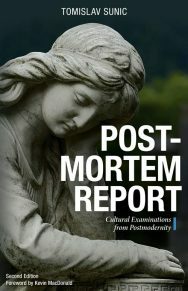 His most recent book is Postmortem Report, a -page collection of essays that critically examines the postwar Western liberal-democratic order.